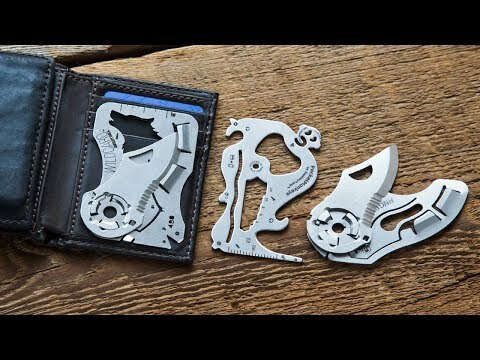 Made in the USA, the Wildcard Pocket tool is an ultra-thin wallet knife and multi-tool. It's the size of credit card, so you can easily carry it with you at all times without adding bulk or heft to your wallet or purse. Its blade can be easily removed and replaced to make it TSA-compliant and versatile for everyday carry. Dimensions: 3.15" x 2.17" x 0.09"
Great tool to have! Easy to carry! 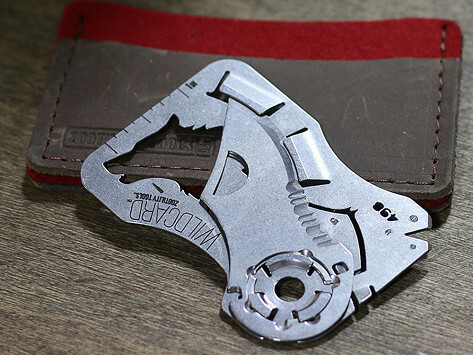 I bought the zootility pocket tool for my husband who works as a custodian at a middle school. He likes this tool a lot. He finds it pretty handy.